Learning about Native American culture enhances any trip to Arizona. 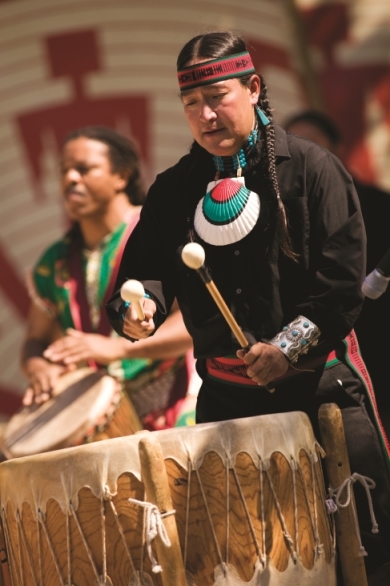 Just down the street from us, the Scottsdale Civic Center Amphitheater hosts free performances by celebrated Native American dancers from the Hopi, Dine and San Carlos Apache tribes. If you are a dog lover, you have to stop by Oh My Dog! Boutique & Spa. It’s in Old Town Scottsdale in the Southbridge shopping district on Stetson Avenue. They have the cutest merchandise for your pampered pet and specialize in grooming. They also offer specialty services including doga (doggie yoga), birthday parties, and dog photography.